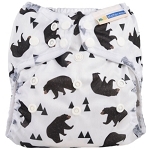 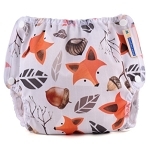 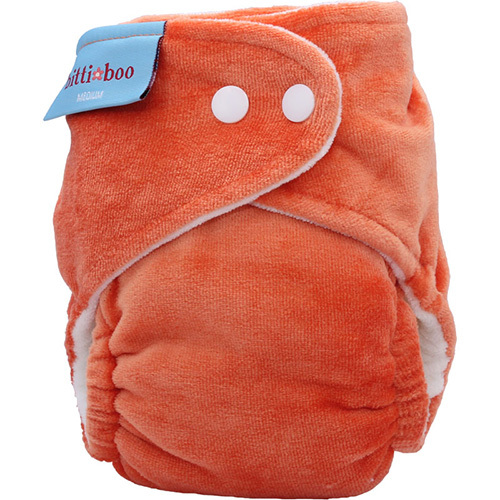 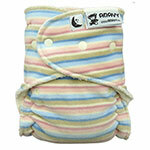 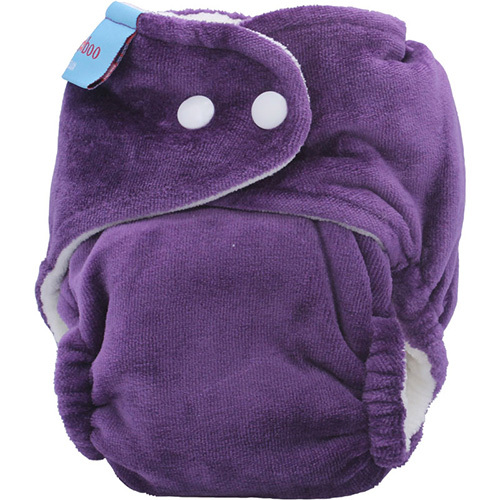 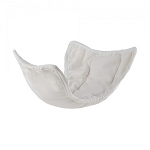 Itti boo night nappy a luxurious absorbent nappy with the added bonus of being trim. 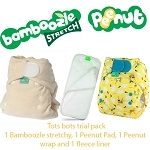 Each Night Nappy now comes with a Bamboo Mini Booster included. 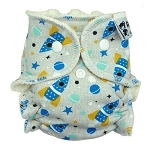 Fold it to the front for tummy sleepers/boys, to the back for back sleepers, or clip to both ends for babies that like to move around. 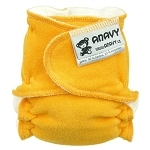 Use an extra mini booster if you need more absorbency. 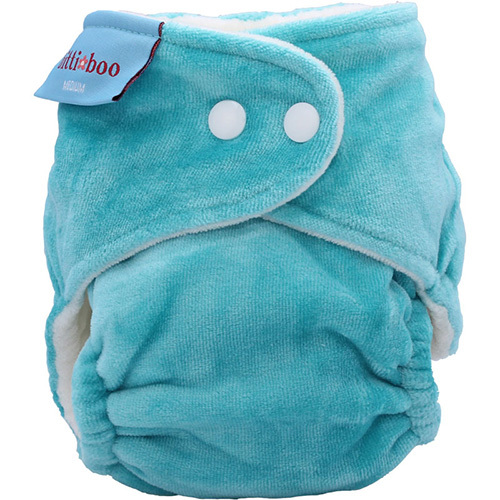 Remove some of the boosters and you will have a super absorbent, yet still wonderfully trim nappy, perfect for day use as well.